Thanks for reaching out to us! As you can imagine SteelSeries does try to stay on top of all software updates for both Windows and Mac. 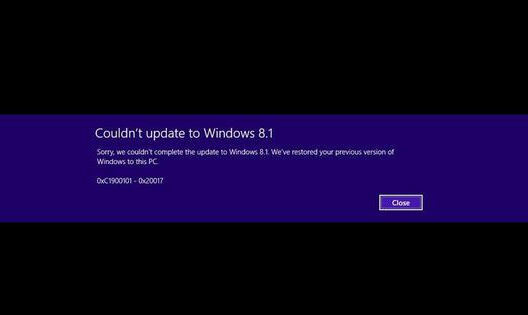 Regarding Windows 8.1, we are doing our best to work with Microsoft to get SSE updated as fast as we can. It should be fixed in an up and coming Windows update. Currently, we have no beta version of the software for you to test out, or to use. We apologize for any downtime this may cause you. Updating SSE is our top priority! We hope to have a release available to the public soon. Be sure to keep your eyes on the downloads section for the updated files which are sure to come in the near future! We do appreciate your enthusiasm and loyalty to our brand! Thanks for the heads-up on interesting add-ons. 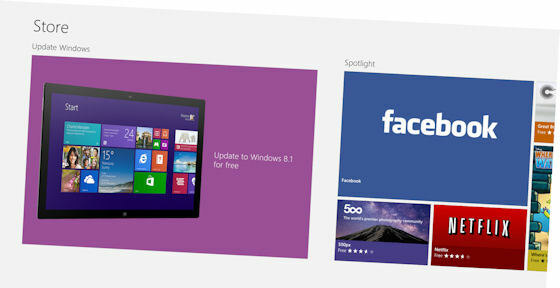 I myself have been quite pleased with Windows 8 its raw form. 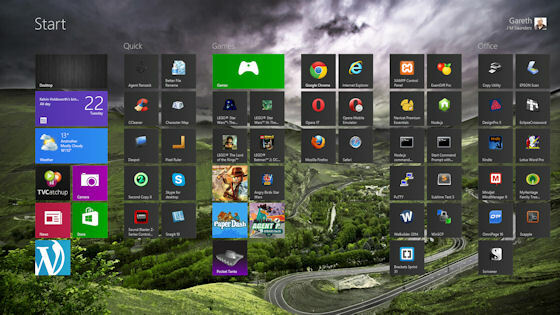 I threw all the metro apps out of the start menu, as I had no use for any of it. I instead added the stuff I like to use instead. VERY handy. 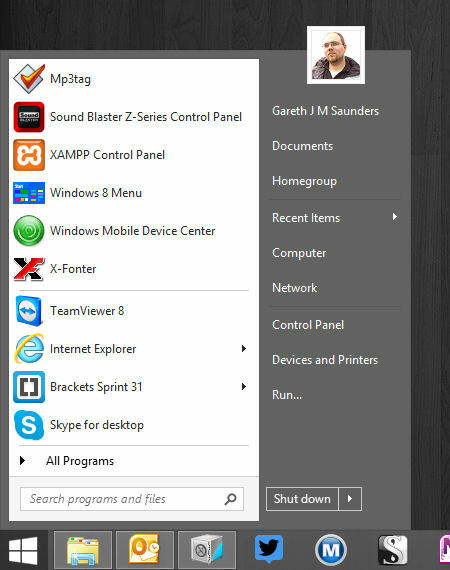 I don’t miss the old start menu at all as I never liked it in the first place. Using the metro as a start menu that took up the whole screen and only displayed EXACTLY what I wanted made me happy. Then Windows 8.1 happened to my desktop, and now everything is a horrible jumble of colors, several customization options are just gone, and I can’t make the useless start button go away. I’ve yet to find ANY advantage to 8.1. Luckily my laptop still runs raw 8, and I’m considering a reinstall for the desktop.